Alex: Thank you guys so much for being here. We are talking about goal setting. I sent over a worksheet. I’ll be reading it off. That way, in case you don’t have it, you don’t need to feel like you’re left out, but it would be helpful if you have it to just fill in the blanks with me as we go. I wrote down three key points. Each one of these points is around goal setting and making sure that our goals are something that are helping drive our business, and they’re setting up milestone markers along the way. My first big point is that any goal that you set should be something you could track. For those of you who have the worksheet, that is the first underline. The goal should be something you can track, not something you aspire to. Setting up trackable milestones is the key to success in any goal-setting exercise. I’ll give you some examples of bad goals. In other words, these are goals that are things that we aspire to achieve, but it’s really difficult to track. 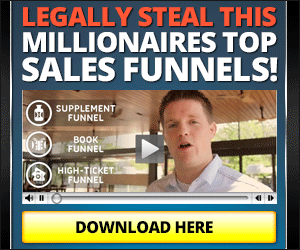 For example, one would be I want to increase my revenue by 20%. Number one, that’s vague. There’s not a specific number there. Number two, increasing your revenue’s cool, but that’s really the result of actions that we need to take. That is not necessarily something that you can track, right? For example, a better goal for instead of “I want to increase my revenue by 20%,” a better goal would be to say, “I want to double the amount of prospecting touches I make in a week.” Instead of making five a week, I’m going to now do 10 a week so that I can increase my revenue by 20%, right? The 20% revenue goal is something we can aspire to, but we can’t track that. But, we can track our own actions and what we need to do to reach that goal. So, the first thing, any goal you set should be something you can track, not something you aspire to. Setting up trackable milestones is the key to success in any goal-setting exercise. That’s point number one. Point number two, make sure that your goals are big enough. Our success is determined by our goals, and our actions are determined by the size of our goals. I’m going to say that again. Our success is determined by our goals. In other words, I was working in a car lot for a while when I was 17, and you know, if I aspire to sell one car a week, I would sell one car a week. Wasn’t enough to eat, but you know, yeah. That was my goals. That would determine the size of my actions. Now, when I set out to sell five cars a week, guess what? My actions changed. The way that I approached my job changed. My numbers grew, and I was able to hit those goals? Why? Because my actions were determined by the size of my goals. The same way as my business has grown in the last year, I set a goal for myself for that the 2018 would be the first year we hit a million dollars in revenue. That means the size of my actions has to change different than what they were last year. I cannot do what I did last year. I cannot do those same things and expect to hit a much bigger result as far as the revenue goals that I have. The size of my goals determines my actions. The third thing, and this is a big one. You know, everybody has different things that helps with motivation. Some of us need positive motivators. Some of us need negative motivators. When it comes to goals, one of the things to help is to understand what are the consequences of me not hitting this goal. I wrote out what are four things that would happen if I don’t hit this goal. These are questions I ask myself. Number one, how will this failure of me hitting whatever this goal is … And I write this down by every single of my goals. I ask myself these questions. How will this failure affect my family? How will this failure for me not hitting this goal affect my finances? How will this failure of me not hitting the goal affect the way I feel about myself? Last but not least, how will this failure and me not hitting the goal create a domino effect in other areas of my life? I’ll give you some examples of how that train of thought can help motivate you and inspire you. Number one, when it comes to, if you were to set a goal for losing weight, and that weight loss goal required you to get up a little bit earlier and go to the gym, you not meeting your goal and going to the gym would not only would it mean that you would then not meet your weight loss goal, which if you start feeling like that’s not attainable, then your actions will change based on your belief of you hitting that goal … So, you don’t get up and go to the gym. Now, your weight loss goals aren’t going to be met. But then, what is the domino effect of that? The domino effect is you don’t wake up earlier. That means your day may get started a little later. You don’t have the same energy to accomplish your prospecting and other things for your business. It also means that you don’t feel as good about yourself, which may change how confident you are on sales calls. How will it affect your family? What’s the domino effect? You’re setting a bad example for the people around you, right? It’s gets a little hard-hitting sometimes, but that’s how we have to look at these things. We need to really be honest with ourselves and say, “What is it that we’re doing here? How are we really affecting ourselves, our family, and the people that are around us when we don’t hit these goals?” That’s what I have around goals. Before we go on to productivity, I’d love to do the campfire part of this chat and go around the room. Lance, my man. I see you. I’d love to turn it on to you. Go ahead and unmute yourself and share what was the thing that you really took out of that. Then, do you have any goal-setting tips for us as well? Lance: Can you hear me? Alex: Yes, I can, Lance. Welcome. Lance: All right. What I take out of what you say is very, very good. Being able to track the results of what your goals are is crucial. You know, otherwise, you cannot tell if you got anywhere. That’s very important for me. 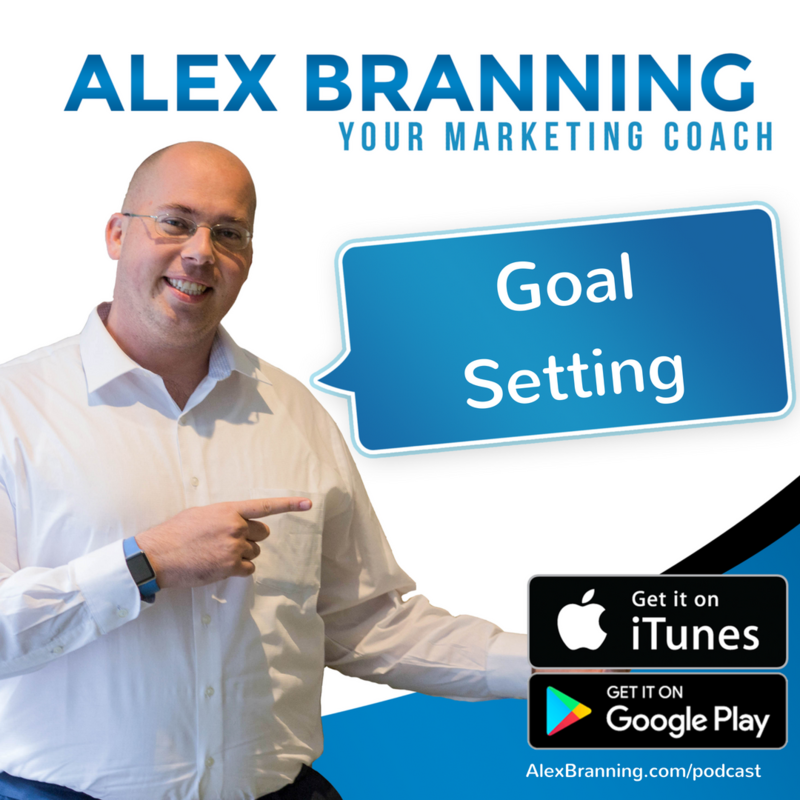 Some of the tips, or tip, I would say that I could give is set up specific times in your calendar when you’re going to … it’s a, you know, if a prospecting-type goal is what I look at. Everything I do hinges on how many times I pick up the phone and make a dial. What I find, to put it on my list, you know? My to-do list where it says, “Make prospecting calls.” If that’s all I do, there’s lots of times that just you don’t get to it. There’s other things on the list. But if I put it in my calendar that at, say, 2 o’clock, at 2 o’clock I am going to make prospecting calls from two to three, and that works a lot better for me. Alex: Awesome. Awesome. Thank you so much for sharing, Lance. I’m going to go ahead to Colleen. Colleen, what was the thing that you took out of that first part? Then, do you have a goal-setting tip for us? Colleen: Well, the thing that I struggle with probably most is the tracking part of it, tracking my activities and goals. I kind of set them up, but I don’t track them, which is obviously why I don’t hit the ones I want to hit. Then, I think also having a accountability partner or somebody else that holds … I think I’m the negative reinforcement, is that fear of missing out kind of thing, or if there’s a way to … I do really well if somebody else sets a deadline for me versus or how to get over that piece, though. Alex: I love the accountability partner tip. That’s great. One of the most productive seasons of my life came when I had a productivity partner, somebody who I was checking in on on a regular basis. That’s a brilliant tip. Thank you for sharing that, Colleen. Alex: That was awesome. Bill, my man, we’re going to go to you. What was the one thing you got out of that goal-setting chat, and then what tip do you have for us? Bill: Well, by way of introduction, I would just say that I’m a recent retiree and from the public sector. I am looking to establish a free coaching and consulting-type business in the employee health and well-being space. I would help people to help employers in particular to create healthy, happy, and engaged employees. The tip that I would share is to understand your why. Bill: What is the purpose? What is the driving force behind the goal that you have? Because if you don’t know what your why is, you’ll never achieve your goal. Alex: Yeah, that’s so good. That’s so good. Thank you for sharing, Bill. That’s awesome. That’s awesome. One of the biggest things around goal setting is around productivity, though. Because if we’re not productive, then we won’t get our goals done. I wanted to also talk about some productivity hacks that I have. I hope that one of these is just a golden nugget for you and that you’ll be able to take this idea and run with it. Here’s the first one, and this I got from a book called Getting It Down by David Allen. It’s set a countdown timer for the tasks that you don’t like doing. For example, if you’re following up on emails and you just despise that part of your day, set a timer for 20 minutes to get through all of the emails that are in your inbox, and then race yourself to get it all done by that 20 minute countdown. Number one, you’re going to get it done. Number two, you’ll get it done a lot quicker. Number three, one of the cool things that happens, if you set up a reward system is then you get that plus at the end of it. So for me, I’ll set my coffee aside, and I’ll say, “Okay, I’m going to do this one thing for 10 minutes. Then, when I’m done, I’ll be able to go back to my cup of coffee.” I’ll get the thing done that I wanted to get done, and then I’ll go back to my cup of coffee. It has really helped me out a lot in being able to accomplish the grunt work tasks that I have to do, but just don’t like doing. Another productivity hack, and Lance mentioned it earlier with the goal setting, mapping out your day with time blocks so that you have structure. For example, I’m going to spend two hours working on this webinar slide. So you have structure in your day to accomplish those big goals, but you also have flexibility because it’s squishy enough. When you have time blocks, it’s squishy enough to where if you miss something or went a little bit long, then you don’t have your day down to these 15 or 30-minute intervals. It’s more of a three-hour chunk. For me, I created my own planner for this purpose, I break out my time. My time blocks are 5 to 8, 8 to 11, 11 to 2, 2 to 5, and then 5 to bedtime. That’s for me. That’s what works well. Then, my last thing, and this is a big one that Eric Lofholm helped me out with, find out your time of your genius zone. Find out when that is during the day and schedule your biggest task for that range. For me, I’m a morning person, and so I’m at my best after I’ve woken up, I’ve done my devos, taken my shower, and it’s that first part of the day when I’m at my most productive. For me, that is the 8 to 11 AM time block on my calendar. I started to actually take that time and not allow phone calls to be scheduled because I know that from 8 to 11 I’m at my peak performance. I’m thinking quicker. I have more focus and clarity on the tasks ahead. That’s when I’m at my personal best. That’s when I like to schedule the biggest things, the things that I really need to have my focus on point for 100%. 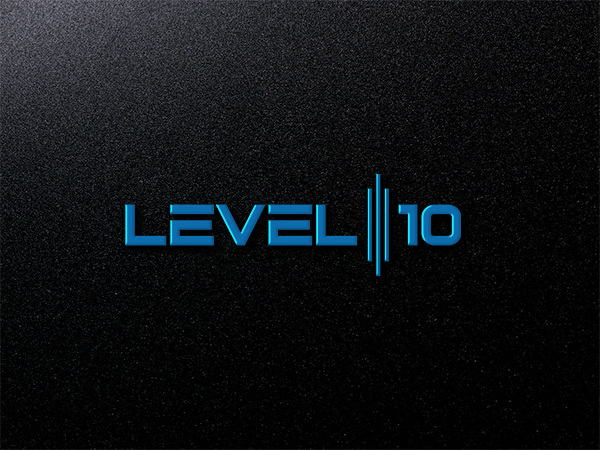 For those of you that are in my level 10 class, that’s when I schedule my coaching calls, in the morning, because that’s when I need to be at my peak for those coaching calls so that I’m able to give my students the very, very best. As a recap, my productivity tips, set a countdown timer for the things that you don’t like doing. Map out your day with time blocks so that you structure and flexibility. Then, figure out when your best time is. When is that zone of genius for you to schedule your biggest tasks? That way, you get them done and you have … you’re at your peak performance. Lance, we’re going to go to you again, my man. What was the one thing that you got out of that productivity section. Then, do you have a productivity tip for us to share? Lance: … to set a time and say, “Okay. I’m going to do this. Between now and now I’m going to get it all done. Period.” But, I don’t know. As far as a tip is concerned, for me, it’s just having that calendar in front of me. When I don’t have an exact thing blocked out as far as a time immediately going to my to-do list, and as Eric always says, just do the next right thing. That has probably been the biggest thing in the past year that has really resonated with me. Sometimes when the day is not going right … You guys probably don’t have those things happening to you. But every once in a while, I have a day that it’s like, you know, nothing that I put my hand to seems to move. There’s times where I just get up and …. because I work out of my home. I get up and I go in the other room and I do the dishes, or I throw in a load of laundry. I do something that at least is going to show some positive results so that I can get my mindset out of, “This is a terrible day,” okay? Lance: I aspire to that. Alex: Awesome. Thank you so much for sharing, man. Lane, it’s great to have you on the call. Colleen, you’re up. What was the one big take-away that you got from that productivity section? What’s a tip that you would share with us? Colleen: I think I need to work on the blocking of time, you know, the setting up different blocks of time in my day, because that’s something I haven’t really been doing. The thing is we’ve heard all of these probably before, you know? It’s just that then putting it into action. Colleen: I actually got a … There’s a lot of apps out there that are like 25-minute timers or you can set the timer on an app so that you can just set it. The one I got Productivity Challenge. It gives you those kind of bad rewards if you’re doing work consistently, you know, kind of thing. That was one. Then, how did you find your genius zone? Alex: That’s a great question. For me, it really came down to Eric said, “What is the time of day where if you had to write out … ” For me, the thing that I like doing the most is writing out Facebook guides and being creative. He said, “What time of day do you prefer doing that?” I said, “The morning, because that’s when I seem to write the best.” He said, “Oh, well, then, that’s your zone of genius time.” It’s find out, ask yourself, “What is my favorite thing to do around my job. Then, when is the absolute best time for me to do that thing?” Then, that will tell you. That will kind of unlock your mind to figuring out when your zone of genius is. Alex: Yeah. I think you’ll get different answer depending on who you talk to. But for me, I found that when I get … My zone of genius happens to be in the morning. That works out really well because then I’m able to get the bigger, more important growth tasks done. Then, I push the grunt work tasks, the thing I don’t like doing off. Having said that, some of the grunt tasks that we do do require a high level of clarity. You know, for me, that, I’ll do that in that zone of genius time. However, a lot of the emails that I respond to don’t necessarily require me to be at 100%. You know what I’m saying? Because they want reports or they want a proposal. You know, I don’t need to be at my peak to write a really good report or a really good proposal. So, you know, yeah. I think it just comes down to putting the things where you need to be at your best, putting that in your zone of genius and giving yourself permission to push the other things off, even though they’re still important. Saying that I’m not going to do this during my peak time is not discounting the importance of those tasks. It’s just allowing you to make sure that that time when you’re at your best is reserved for the tasks where you need to be at your best. Does that help? Colleen: I think so. I have to work on it. Alex: Nice, nice. Awesome, awesome. Do you have any productivity tips for us? Colleen: … helped for a while. But then, you know, you just got to continue to do it. I’d love to hear tips on working from home, because that’s one of the things I struggle with. Alex: Oh, that’s good. Okay. Yeah. I will definitely think about that. Yeah, that’s awesome. That’s awesome. Thank you so much for sharing, Colleen. Bill, my man. Go ahead and unmute yourself. 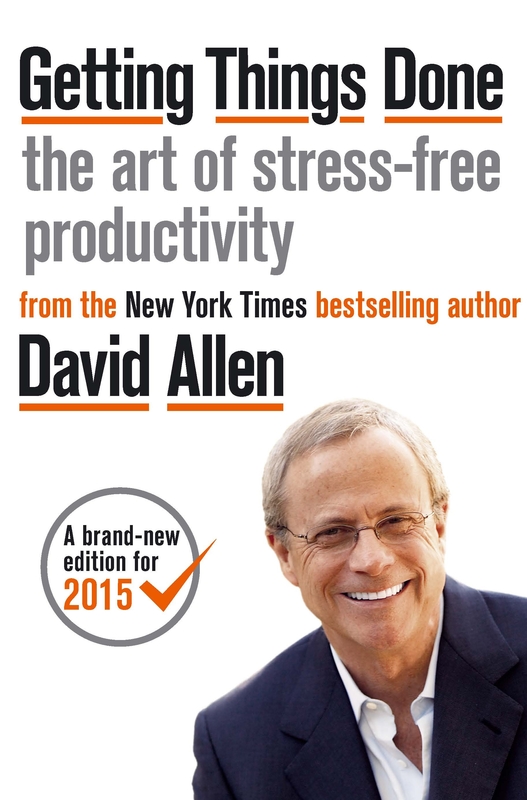 Tell me, what was the one biggest take-away you got from that productivity section? Then, what’s a tip you have for us? Bill: Well, my take-away doesn’t come from you, but it comes from Colleen in that she’s an energy vampire. Bill: But the tip, the productivity tip that I would share is we all … It seems to me we all have different points during our day when we might find ourselves with a free 10 minutes, 15 minutes, 20 minutes because a call ended early, or something changed, or a time that we weren’t planning on. For me, it’s having some things written down that will remind me that if I have a 15-minute time block, here’s something constructive that I could do with it, and then just do it. Because even if it’s a small step, it’s still a positive step in the right direction. Alex: Nice. I love it. I love it. Awesome. Awesome. Thank you for sharing, Bill. And thank you guys for being on this fun little campfire chat here. I hope this was a fun intermission for your day. I really enjoyed having us all here and preparing the content for this. This is going to be something that I want to do on a somewhat regular basis and talk about things that are not necessarily related to marketing, which is in my zone of expertise, but things that I think will help business owners from wherever they are. 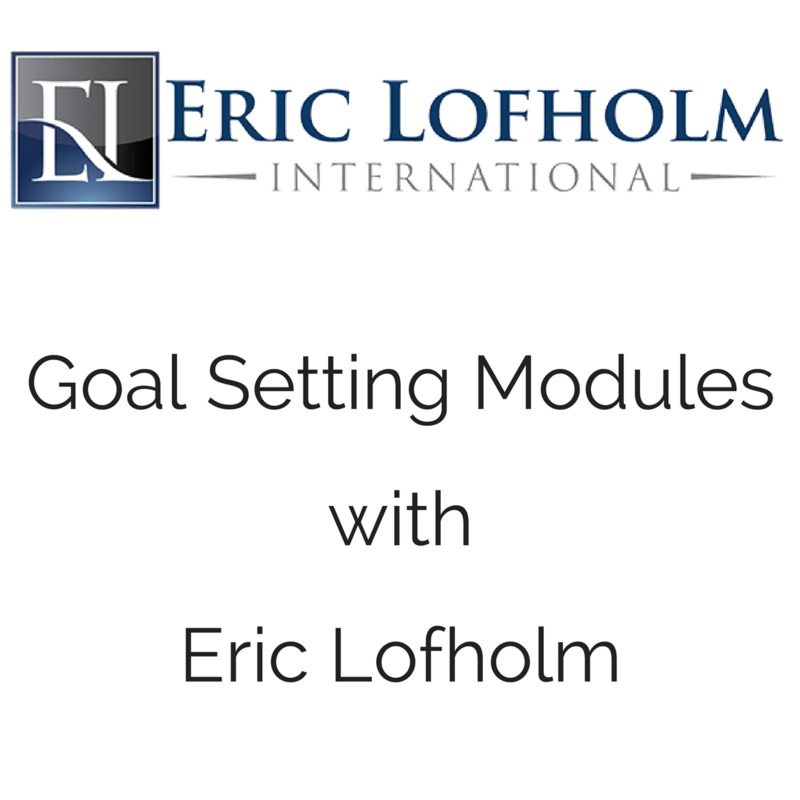 I want to invite all of you to join me on Eric Lofholm’s … He’s going to have a planning class, so I’ll send you an email with that. It’s going to be in a couple of weeks in June. I’ll send you the details. It’s a free class. During that class, he’s going to break down how you can plan for the rest of 2018. I’ll be there. I go to every single one of his planning classes. They’re great. He provides a worksheet and the whole nine yards. He does a phenomenal job breaking, and so I recommend that. 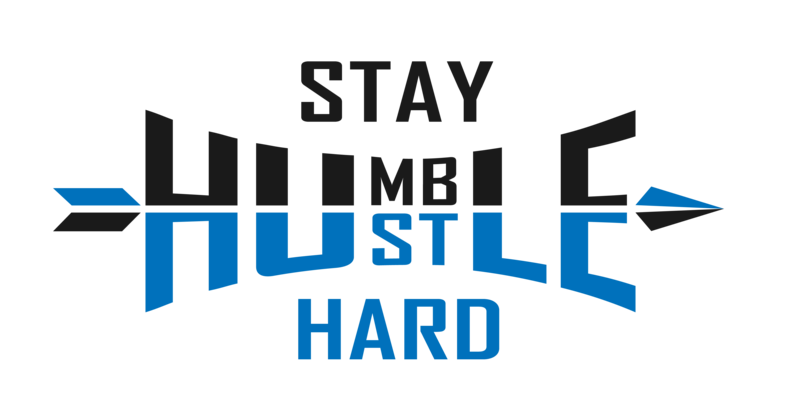 Also, if you a copy of my planner, it’s the Stay Humble Hustle Hard Planner, reach out to me and I’m happy to send you a free copy of that, just pay for the shipping. Then, if you are interested in other productivity tools or automation, I have a great webinar that you can watch, it’s free, that teaches you how to automate some of the aspects of your day that you may not need to do on a regular basis. You can automate some of the things that are taking up some of your time. Thank you, guys, so much for being here. I look forward to our next campfire chat. Bill and Colleen, I will see you on our Friday call. Lance, have a great rest of your day. I’ll talk to you guys later.